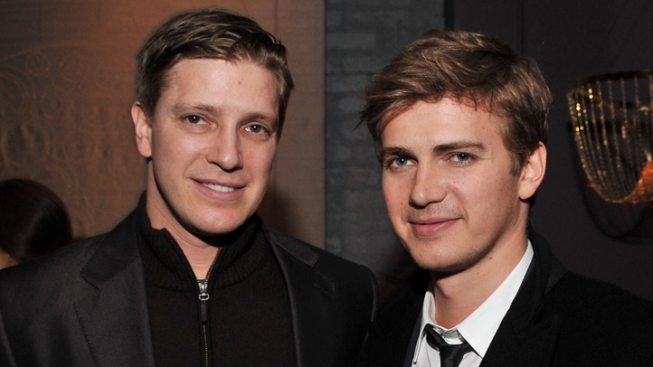 "Star Wars" star Hayden Christensen and his brother Tove have had their lawsuit against USA Network dismissed by a New York judge. "Star Wars" star Hayden Christensen - who portrayed future Darth Vader Anakin Skywalker in two of the three prequel films "Attack of the Clones," and "Revenge of the Sith" - had his lawsuit against the USA Network tossed out of court. The suit, filed by Christensen and his brother Tove, alleges that USA stole their 2005 proposal for a television series about a doctor who makes house calls to the very rich (the working title was "Housecalls") and then developed their own version. The similarly-themed show "Royal Pains" debuted in 2009. A Manhattan federal judge, Colleen McMahon, ruled that the Christensens' case concerned "materials that were not copyrightable, such as ideas" and tossed the lawsuit out. David Marek, lawyer to Hayden and Tove, is planning on filing an appeal.